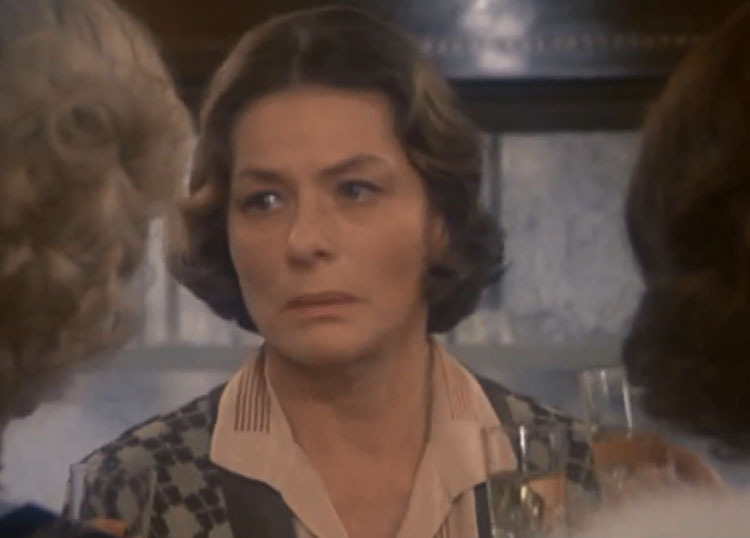 This was Ingrid Bergman’s third and final Oscar win for the film Murder on the Orient Express. Unfortunately the following year she would star in the turkey A Matter of Time. Directed by Vincent Minnelli and starring his daughter Liza Minnelli. Part Pygmalion and part Madwoman of Chaillot, Ingrid plays The Contessa Sanziani. She has fallen on hard time and spends her days wasting away in a dump of a hotel. 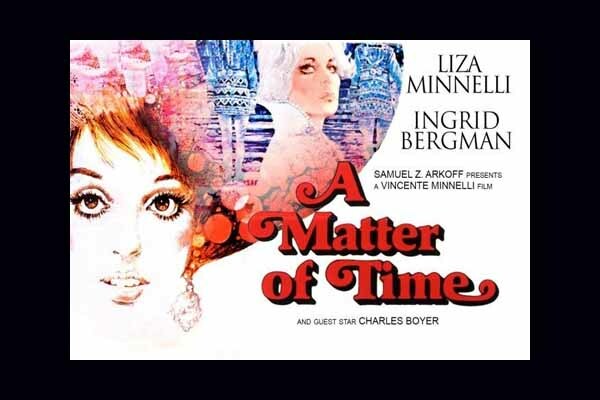 She meets a chambermaid named Nina played by Liza. The Contessa is half-mad, and spends time with Nina recounting her days as a Belle Epoque courtesan. Eventually she decides to remake Nina into the woman she once was.